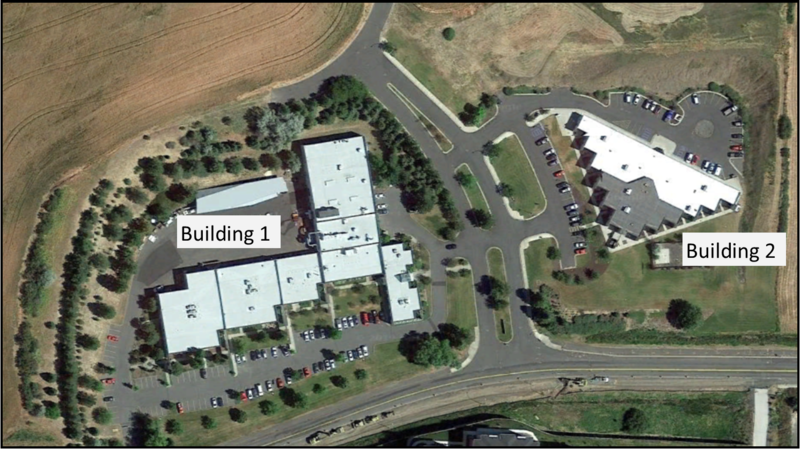 The WSU Research and Technology Park offers affordable and versatile space for lease. Office, lab and warehouse space available with sizes ranging from 200-4,000 square feet and base rent from $15.00 – $22.00 per square foot per year. Occupants have access to free conference room space as well as free parking for occupants and guests. Located near the WSU campus beautifully set on the rolling hills of the Palouse.